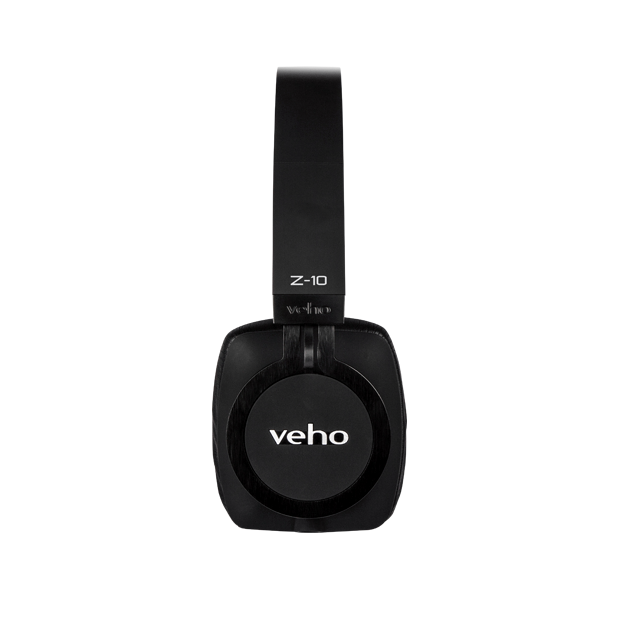 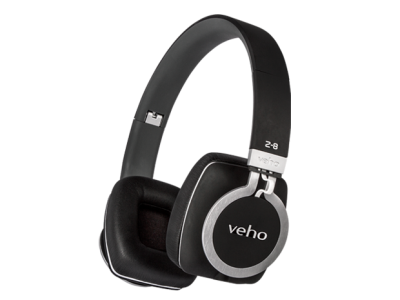 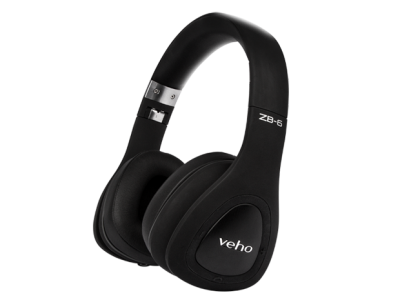 The new Z-10 'Black Edition’ headphones from Veho come with the same high end noise isolating technology and soft leather ear pads as the Z-8 predecessor, and feature a cool black brushed aluminium look and a built-in microphone and remote control. 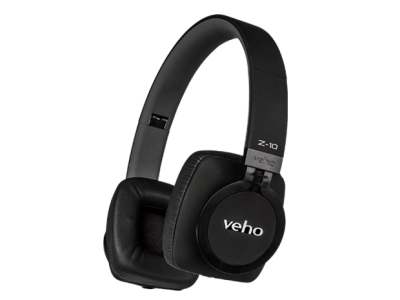 The 40mm noise isolating technology will decrease the surrounding noise pollution to allow you to enjoy and listen to your music the way you want. 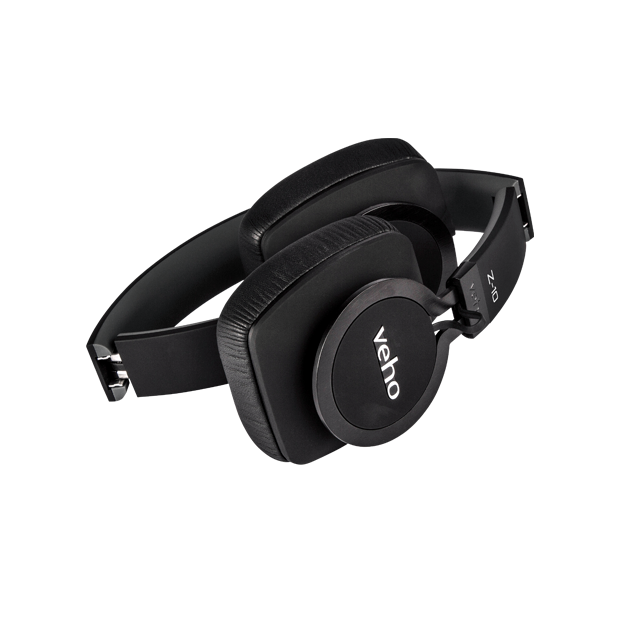 The super soft leather ear pads are designed for your comfort and the adjustable headband makes these headphones ideal for any head size. 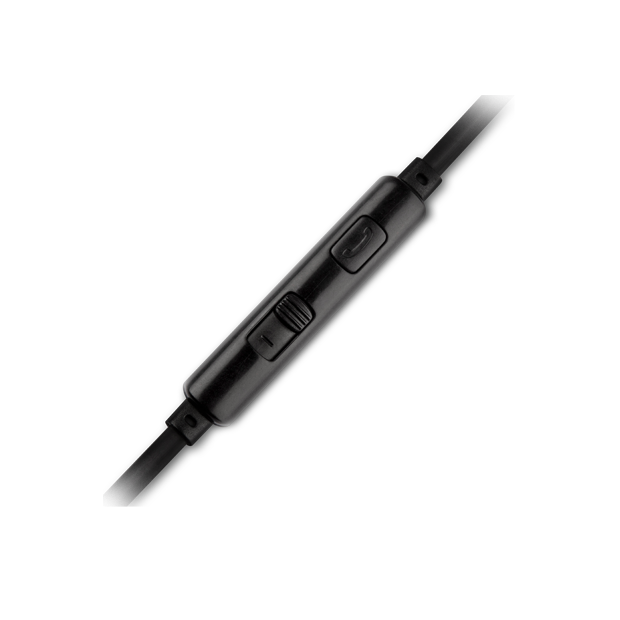 The foldable sleek and stylish design comes with a detachable 130cm flex flat ‘anti’ tangle cable with built-in remote and microphone that can be easily stored in the protective carry case, perfect for travelling or commuting. 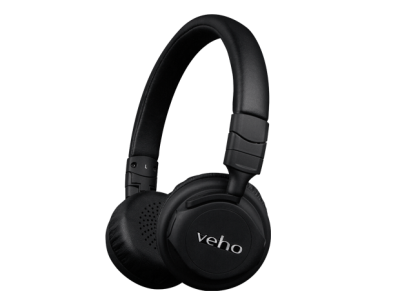 Q: Will these headphones work with an iPhone? 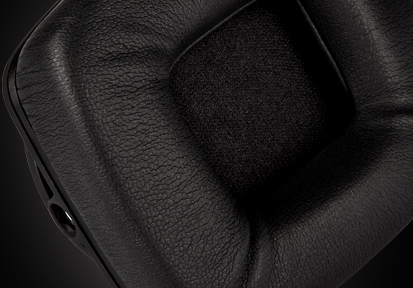 Answer : Yes, the Z10's will work with iPhone models 5/6. 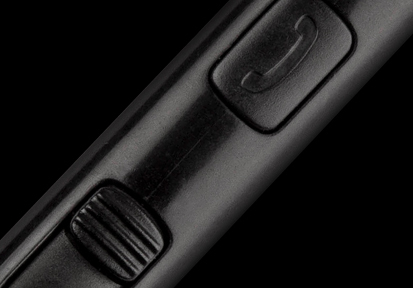 For later iPhone models 7/8/X you will need to use the Lightning to 3.5mm headphone jack adapter. 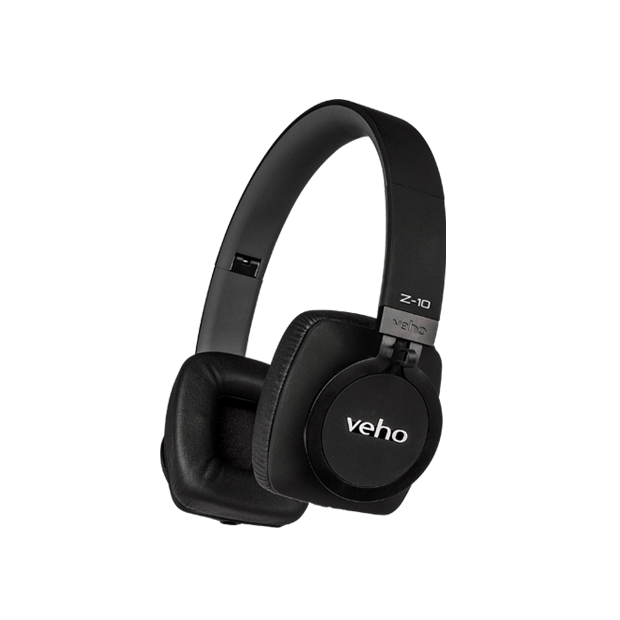 Q: Are they compatible with an Android Tablet? 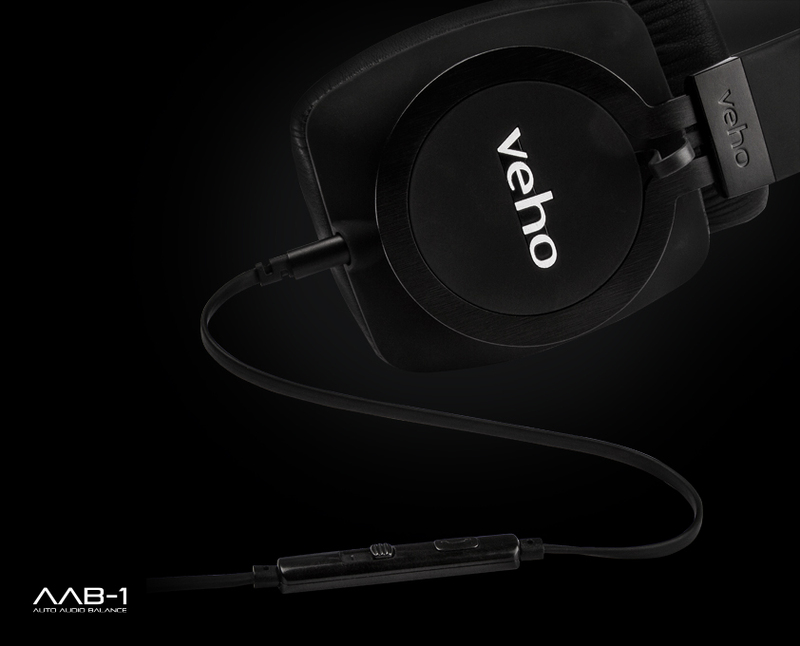 Answer : Yes, the Z10's will work with any Tablet that has a standard 3.5mm AUX port.